CARFAX One-Owner. Clean CARFAX. True Blue Pearlcoat 2015 Chrysler Town & Country Touring-L w/Nav!!! FWD 6-Speed Automatic 3.6L 6-Cylinder SMPI DOHC 2015 Chrysler Town & Country Touring-L in True Blue Pearlcoat, Bluetooth for Phone and Audio Streaming, CLEAN CARFAX, ONE OWNER, NAVIGATION GPS NAV, Rear Back Up Camera, 3.6L 6-Cylinder SMPI DOHC, FWD, 115V Auxiliary Power Outlet, 17`` x 6.5`` Aluminum Painted Wheels, 2nd Row Overhead 9`` VGA Video Screen, 3rd Row Overhead 9`` VGA Video Screen, 40GB Hard Drive w/28GB Available, 5-Year SiriusXM Travel Link Service, 6.5`` Touch Screen Display, Audio Jack Input for Mobile Devices, Blind Spot Sensor, Blu-Ray/DVD Player, Bright Door Handles, Charge Only Remote USB Port, Driver Convenience Group, Dual DVD/Blu-Ray Entertainment, Garmin Navigation System, Heated Front Seats, Heated Second Row Seats, Heated Steering Wheel, High Definition Multimedia Interface, Keyless Enter-N-Go, ParkView Rear Back-Up Camera, Radio: Uconnect 430N CD/DVD/MP3/HDD/NAV, Remote Proximity Keyless Entry, SiriusXM Travel Link, Video Remote Control, Wireless Headphones. 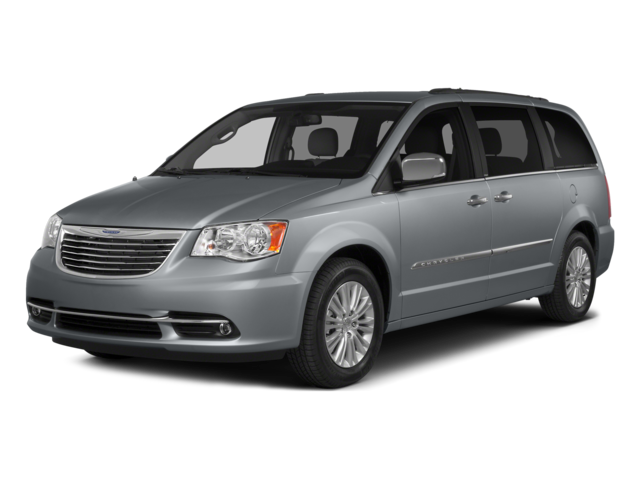 Hello, I would like more information about the 2015 Chrysler Town & Country, stock# P4969. Hello, I would like to see more pictures of the 2015 Chrysler Town & Country, stock# P4969.